Samsung and the TouchWiz UI are inseparable when you talk of their Android devices, but when you talk about the speed of the interface, it’s not always the best in comparison to the other smartphones and the reason for that is not always the interface itself but the way we use it and set options in it. There are a lot of features in the Galaxy devices which eat up the battery, as well as make the device slow on performance. Below are a few basic tips that would help you increase the speed and performance of the Samsung devices with the TouchWiz interface. 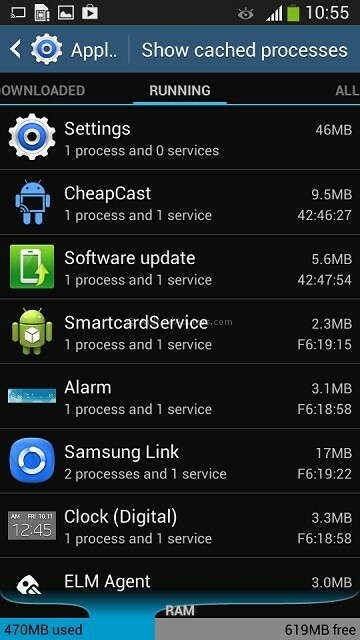 The multitasking window in most of the Samsung galaxy devices can be accessed by long pressing the home key, and this would open a list of all the recently active and the currently active apps. Do make this a routine by reducing the number of active apps on this window, by sliding them to the right to inactivate them. These running apps are the ones which eat up the RAM and slows down the smartphone. There are quite a lot of app processes that keep running in the background, and many at a time are responsible for the slowing down of the device. It’s manually possible to shut down these processes where you need to go to Settings > Application Manager and there you would be able to see the active processes, from which you need to select the app processes which you feel should not be running unnecessarily. The S Voice feature was made to be a Siri alternative by Samsung, and it is not a bad feature, but the same wastes precious seconds when you try to access it through the home key, where double pressing the home key activates the S Voice. 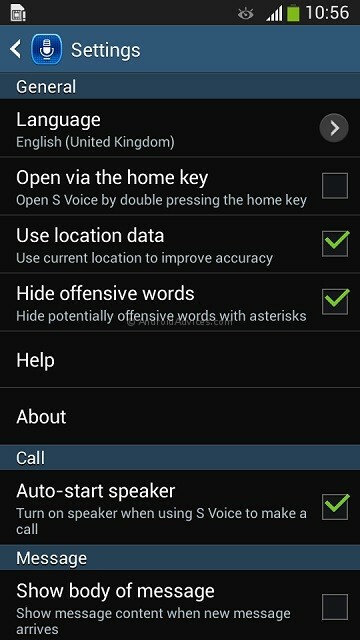 This takes 1-2 seconds unnecessarily, and for several of those users who don’t know much about the S Voice, and who feel that they don’t need the S Voice app opening from the home key, go to the S Voice app > Settings and there uncheck the option “Open via the home key”. Each and every widget that is located on the different home screens uses the random memory to run, and because of being the live widgets such as the Weather, Clock, Mails, Social network updates widgets they keep the processor ticking and thus reduce the performance. 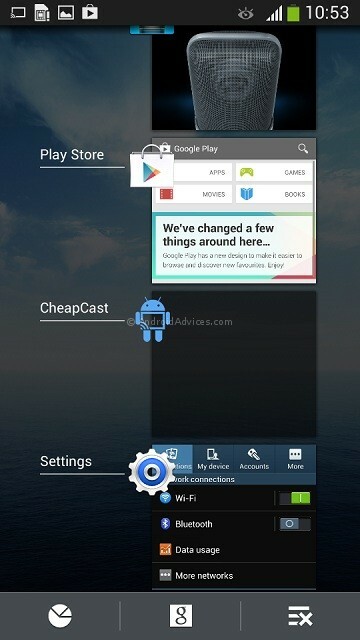 If you are using them regularly, you may keep them or it’s better to remove the widgets. We know that this isn’t a computer to shut down and restart, but yes restarting the smartphone stops all the unwanted processes that you might have started and failed to close, and thus a restart of the system changes the speed quite a bit. This tip is specifically for the devices such as the Samsung Galaxy Grand, as you would not be getting such developer and animation settings in the later devices such as the Galaxy Mega. 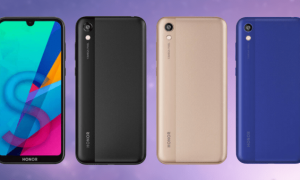 So these above tips would come handy when you feel that your Samsung Android smartphone is being laggy and has become slow on performance, and you need some ways rather than rooting it to make the performance better than what it is right now. How do I determine which processes are safe to turn off? Are there any specifically that should be left on at all times? Many users don’t even opt for these tips too and keep complaining about their devices. Yes you are right about tweaks and those can be found on XDA. Killing the tasks from taskbar (accessing by holding home down) – it’s also possible to swipe to the left, does this also kill/remove the app from memory or does it only remove it from the list of latest accessed app’s ?